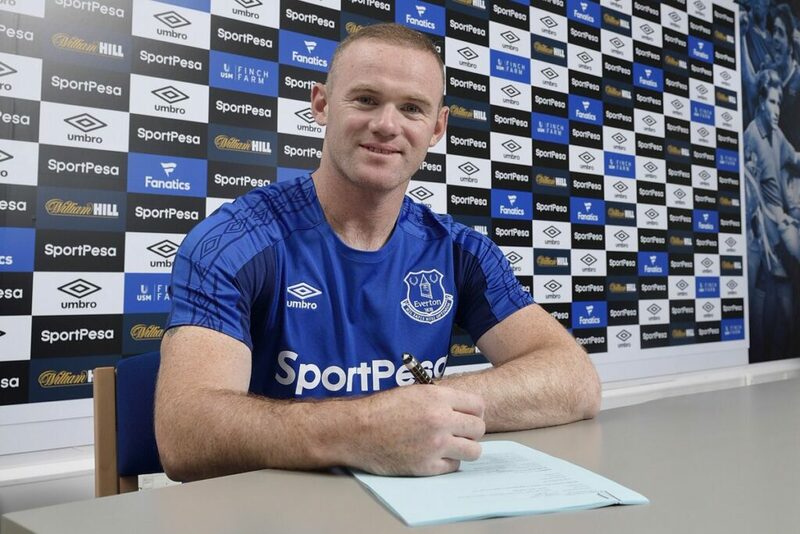 Everton have accused Manchester United of sending them a fake Wayne Rooney after a deal was completed to return the 31 year old to his boyhood club. 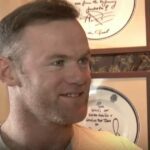 Rooney made his Everton debut at just 16 years old and played two seasons before moving to Manchester United, where he remained for 13 years, becoming the club’s all-time leading scorer. He has joined Everton on a two-year deal for an undisclosed fee, though the club’s insistence that they haven’t received the real Wayne Rooney could jeopardize that.